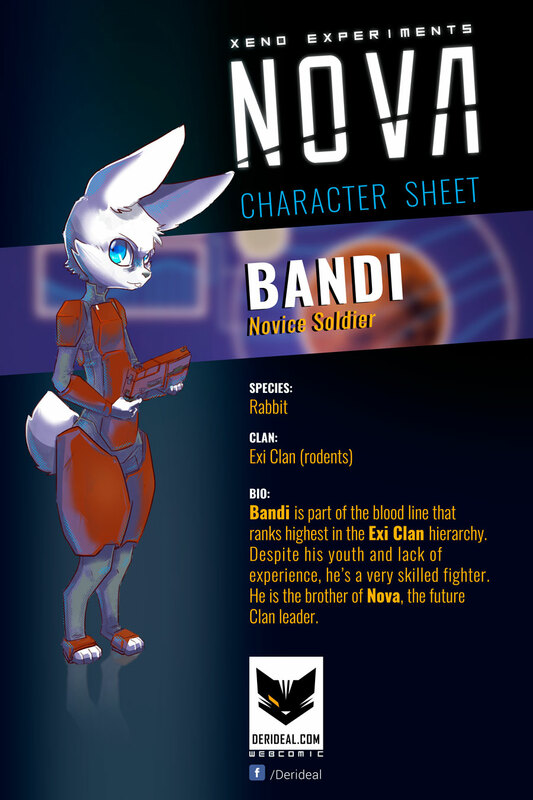 Bandi has just been officially asigned as an Exi fleet operative. Despite his lack of experience he’s proben to be very skillful and you could say the following story will be his first mission. Nova character profile coming next friday!